This entry was posted in Uncategorized and tagged Siding Lincoln, Siding Lincoln NE, Siding Omaha, Siding Omaha NE, Vinyl Siding Contractor Lincoln NE on March 17, 2017 by Casey Nelson Exteriors. 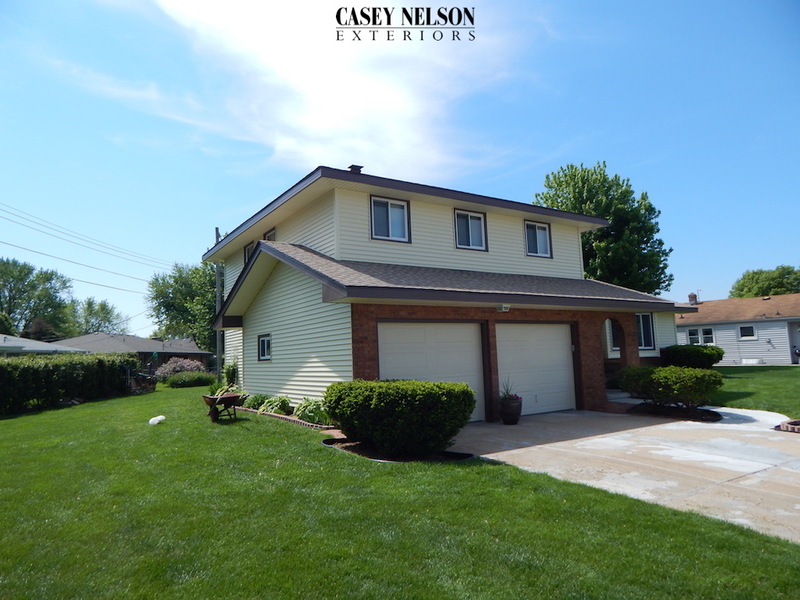 Check out this recent project in Omaha, NE by Casey Nelson Exteriors. 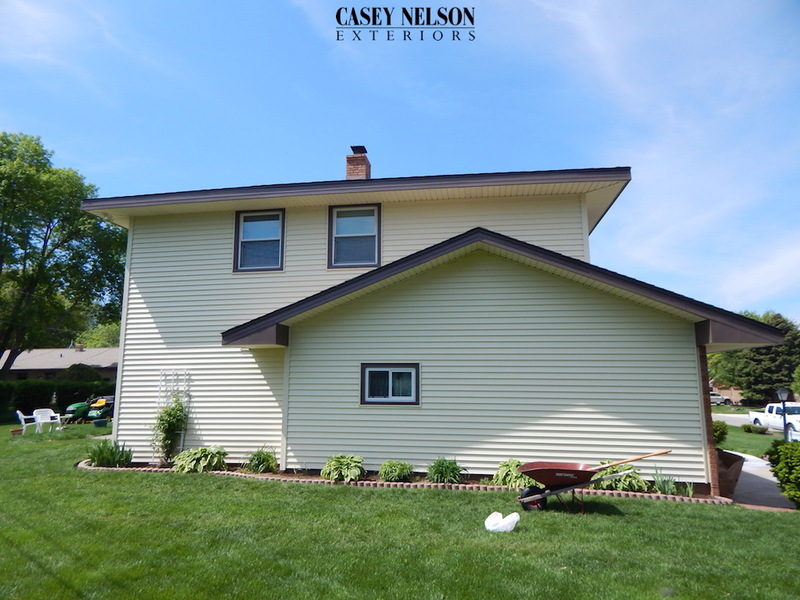 Brand new seamless vinyl siding and new windows. Great energy efficiency and came out looking great! 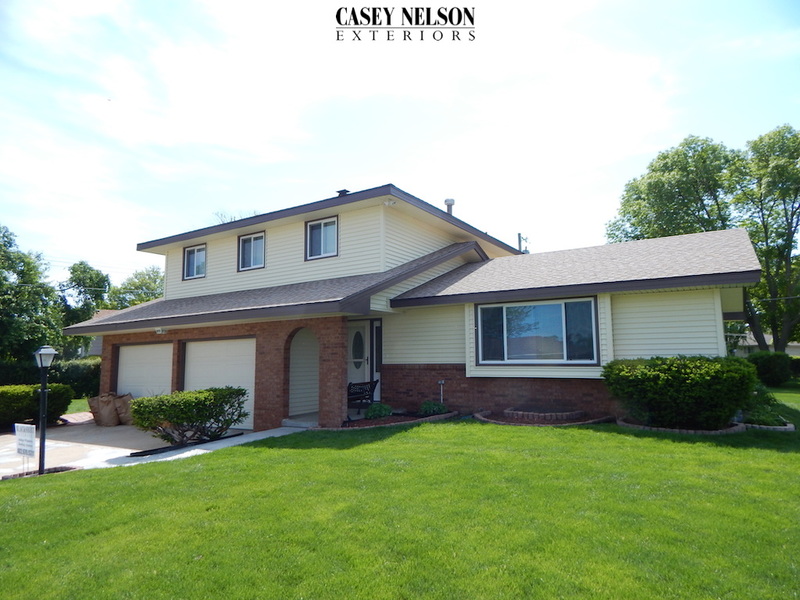 This entry was posted in Uncategorized and tagged Siding Contractor Omaha NE, Siding Omaha NE, Vinyl Siding Omaha, Windows Omaha NE on May 21, 2015 by Casey Nelson Exteriors. Casey Nelson Exteriors Launches New Website! With the help of you – our customers – and JM Web Designs, our new website was designed to give you a better experience. We hope you enjoy your stay and don’t hesitate to contact us with any questions you have about Casey Nelson Exteriors. Thank you! 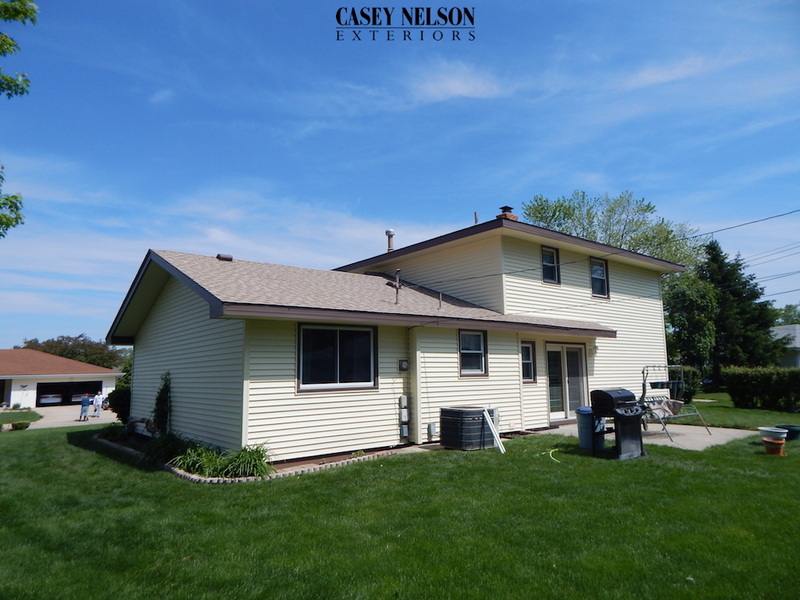 This entry was posted in Uncategorized and tagged Siding Lincoln, Siding Omaha on March 18, 2015 by Casey Nelson Exteriors.